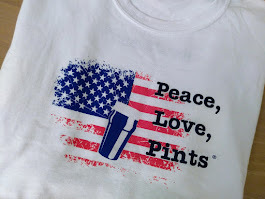 BrewNymph®: There's Too Much Going On! St. Augustine Alligator Farm and more! Check out the exhibits, workshops, and tours! Learn about photography, wildlife, nature. 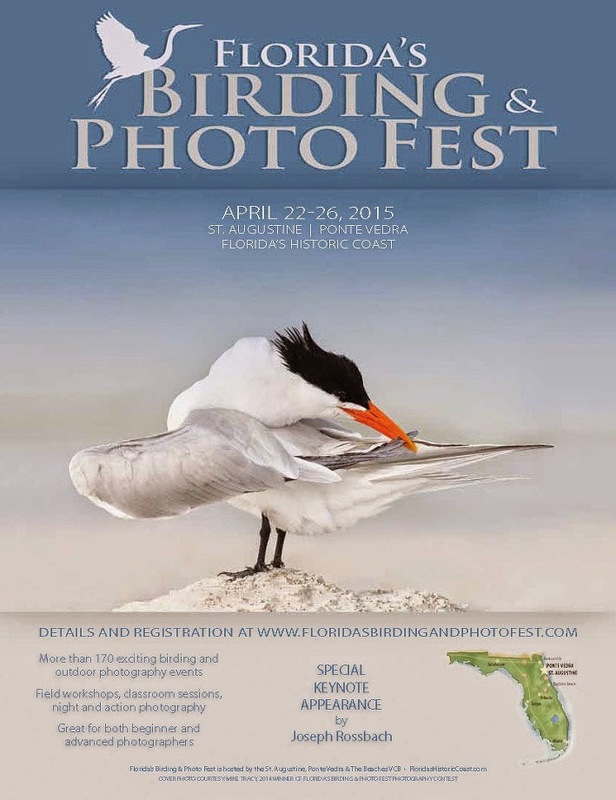 I attended last year, and the workshops are packed with information. There are pages of events and seminars in the brochure, and there's sure to be one (or more) for you! 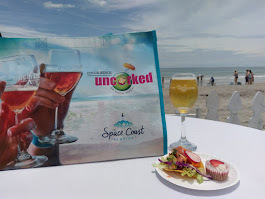 Then, of course, visit some of the local eating and drinking establishments in our area! New Brew Bus for Jax! You've heard about it, and it's ready to roll! 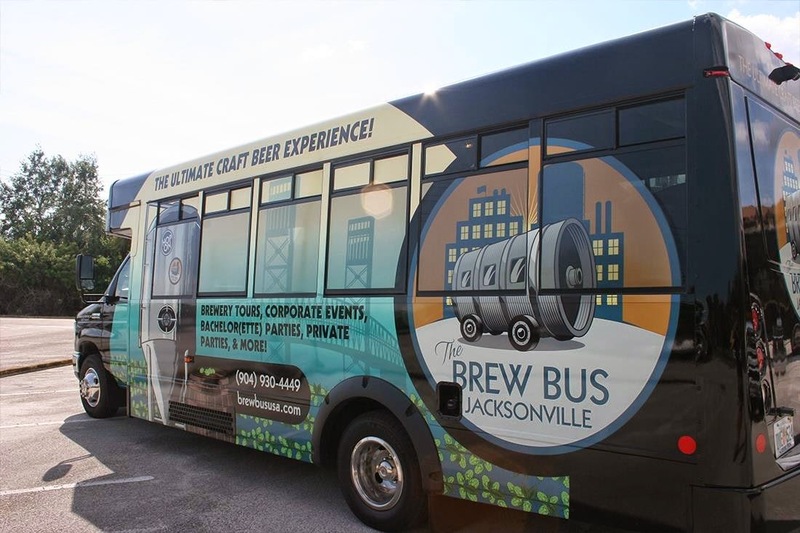 Brewery bus tours in Jacksonville are back. Brew Bus launches on Friday, April 24, 7pm. Load the bus at Engine 15 Brewing for the inaugural Sampler Tour. The 3.5 hour tour includes round-trip transportation, stops at Aardwolf Brewing, Bold City Brewery, and Intuition Ale Works, with two 4-oz. beer samples at each brewery. And, there's Brew Bus Brewing beer on board the bus! Or, jump on the bus on Saturday, April 25, at noon, for the Full Pour Tour. 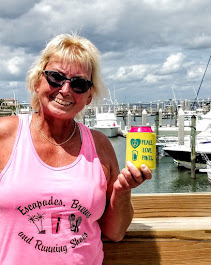 This trip visits Veterans United Craft Brewery, Pinglehead Brewing Co., and Bold City Brewery. This five-hour tour includes round trip transportation, Brew Bus Brewing brews on board, a brewery tour, and a pint at each of the breweries. Tours are planned for Fridays and Saturdays, and the Brew Bus is available for private events and parties. Wanna get some swag and meet the crew ahead of time? Sure you do! Head out to World of Beer Jacksonville Southside Wednesday, April 23, or to Engine 15 Brewing, Thursday, April 24, around 6pm, for spotlight events and meet-n-greets! You've probably heard of Tomoka's Elvis PB Banana Sandwich Brown Ale, a peanut buttery tastebud treat that the brewers release on occasion. (What? 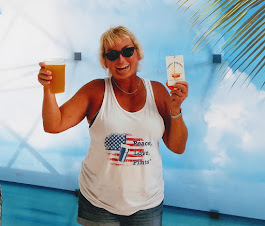 If you haven't, take a look at my prior blog post; and yes, I finally was able to taste this delicious brew recently!!) So, now it gets bigger, and they are taking an entire day to celebrate "Elvis" beer. But, here's a mouthful: Get ready for tapping of The King Imperial Elvis PB Banana Sandwich Brown Ale, at high noon, and then on tap all day. But, there's more: tapping at 3pm is Vanilla Bean Bourbon Aged The King. And, what ... a Chocolate Elvis, too? Elvis is in the house at 4pm, followed by a costume contest at 6pm. So, hey, all you Hound Dogs, get your pelvises and those Blue Suede Shoes over to Tomoka Brewing! 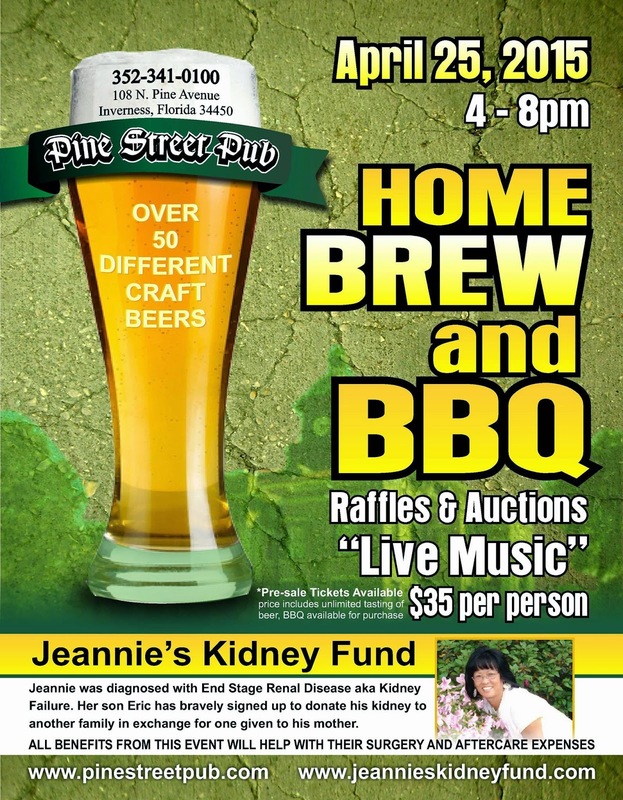 Several local Crystal River area Florida breweries and local homebrew clubs will be featured at this fundraiser for Jeannie, who is battling renal disease. 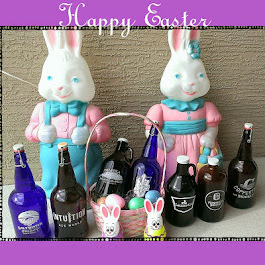 Over 50 craft beers (including Heady Topper? ), BBQ available for purchase, music, raffles. 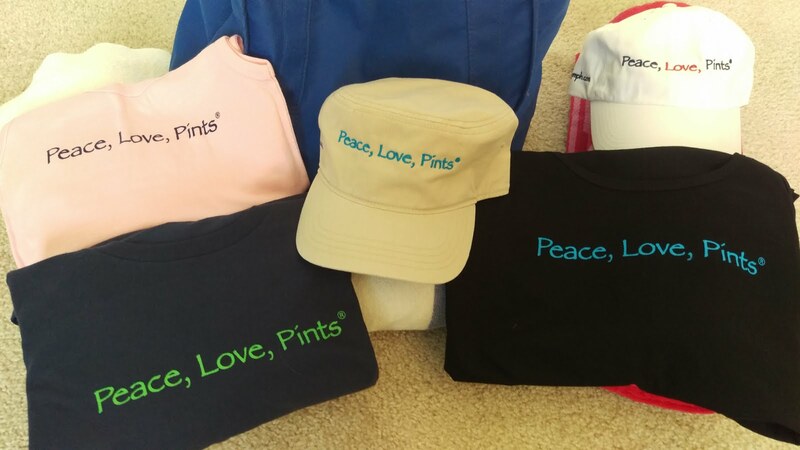 A beery fun time to help out someone in need. Check out the website and FB page for more. 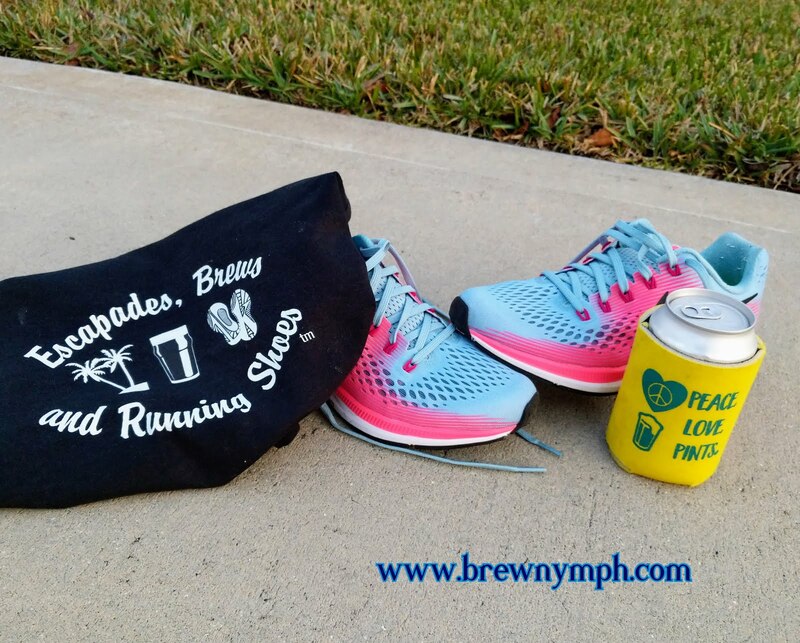 Drink some delicious SwampHead beer (and I do mean delicious!) to raise money to plant some trees! In this new partnership, our friends at SwampHead have joined forces with Solar Impact to help the environment and do something good around Earth Day! Money will be raised to plant trees with the Alachua Conservation Trust. So get this: you buy ONE SwampHead beer, and that will result in the planting of FIVE trees! Is that a no-brainer or what? It's a family-friendly afternoon (from 1-4pm, and then the event continues til 9pm). Food trucks will be on site, and family-friendly activities are planned. Money raised from the event will go to the planting of the trees (one-year old longleaf pines) at Little Orange Creek Preserve in Hawthorne, FL. Feeling more generous? Give 'em a $1 for another tree, or buy some food for another tree! 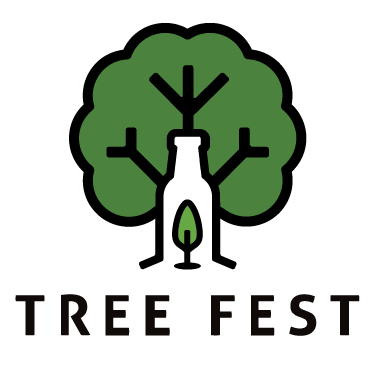 The goal is to plant at least 5,000 trees from the money raised at TreeFest. SwampHead is the first solar-powered brewery in Florida (I can't wait to see it! ), and TreeFest seems like a natural fit. For more info, you can also take a look at treefestfl.com. at Candlelight South, 1 Anastasia Blvd. I'm including this one, because this is a bunch of Jaguars fans who love to party (that could mean we like to drink some beer). Are you a Jaguars fan? Are you looking for a group to hang out with during games? Do you like beer? You did read that last question, right? Come out to this party and get some info on how to join the group. Visit Bold City Brigade's main website, or take a look at the St. Augustine Chapter's Facebook page (Bold City Brigade St. Augustine). Also, this is a very active Twitter group, and we like recording beer in Untappd, too. Hope to see you out there at some of these events! Cheers!